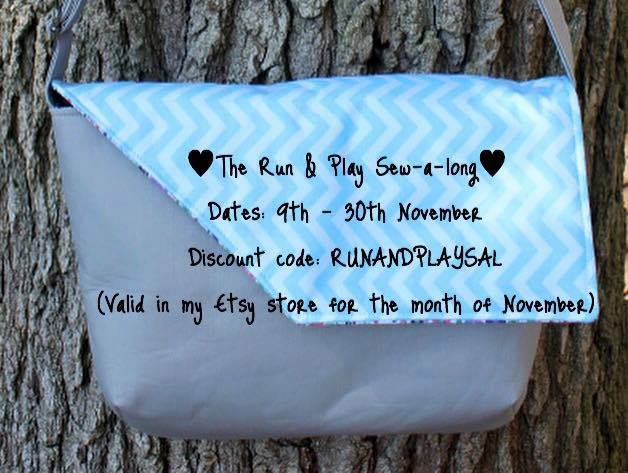 If you follow me on other social media you may have noticed that we (Rachel and I) are running a Sew-a-long for the Run & Play Bag! 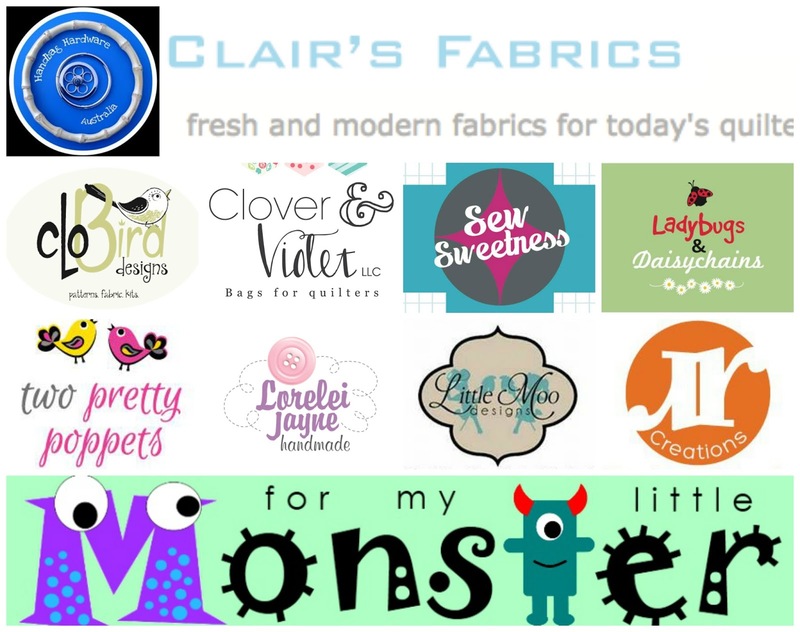 Handbag Hardware Australia; Clairs Fabrics; Clobird Designs; Sew Sweetness; Little Moo Designs; Two Pretty Poppets; Ladybugs & Daisychains; Clover & Violet; RLR Creations; Lorelei Jayne Handmade, and For My Little Monster. 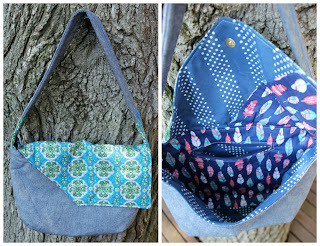 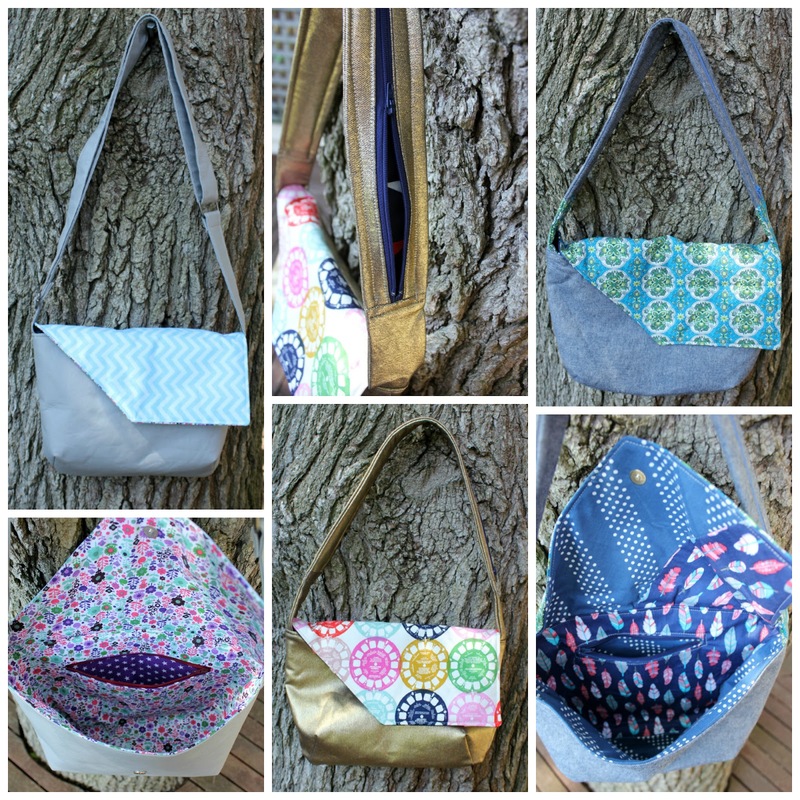 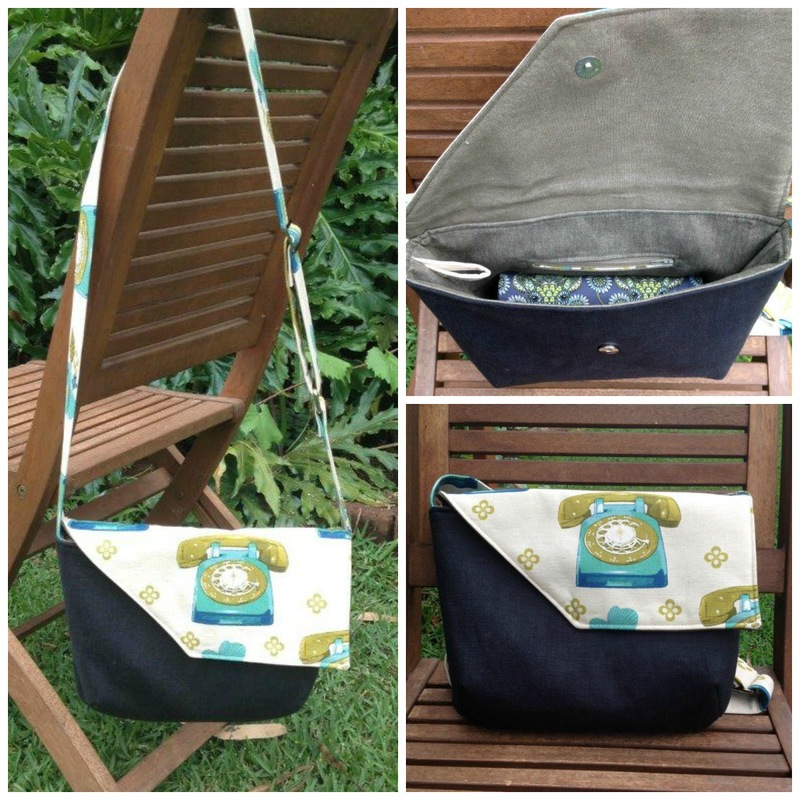 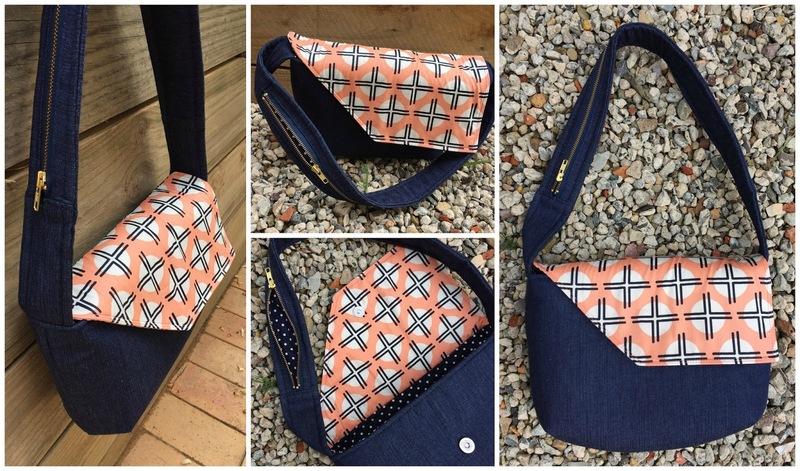 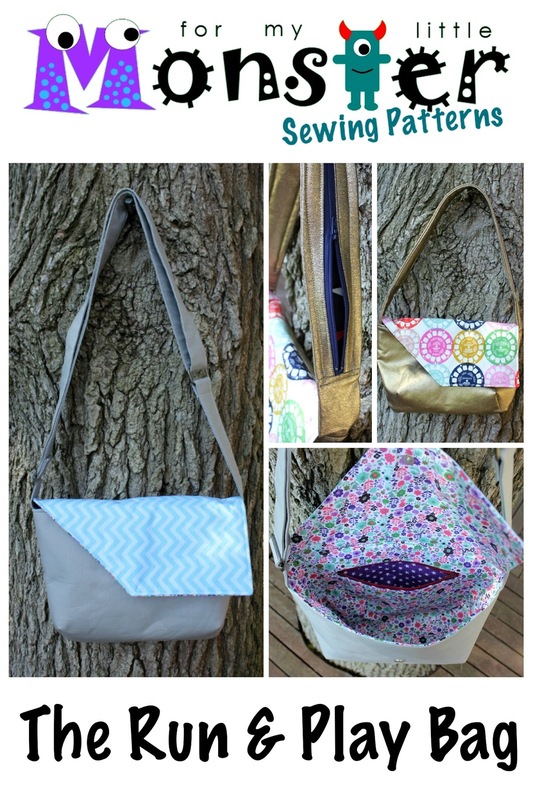 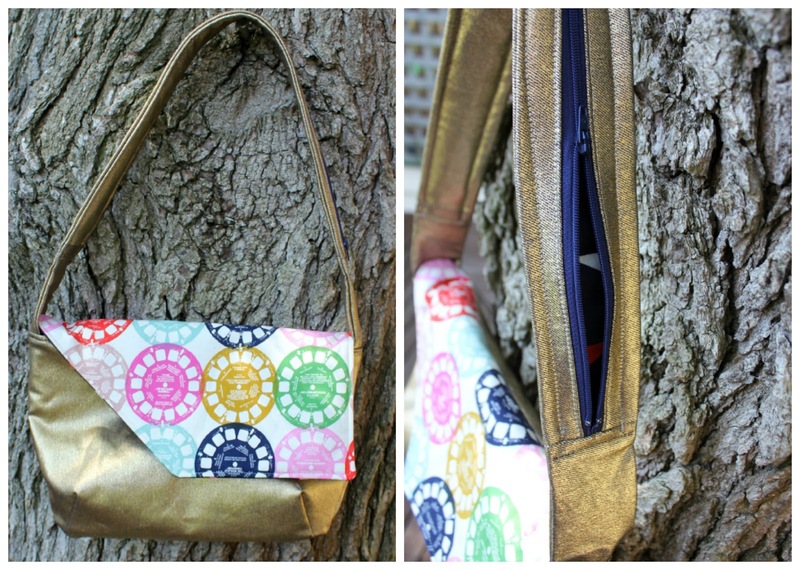 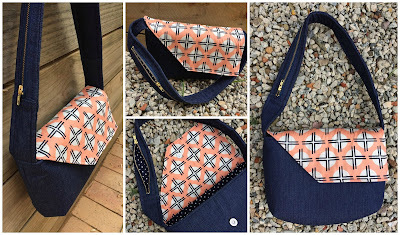 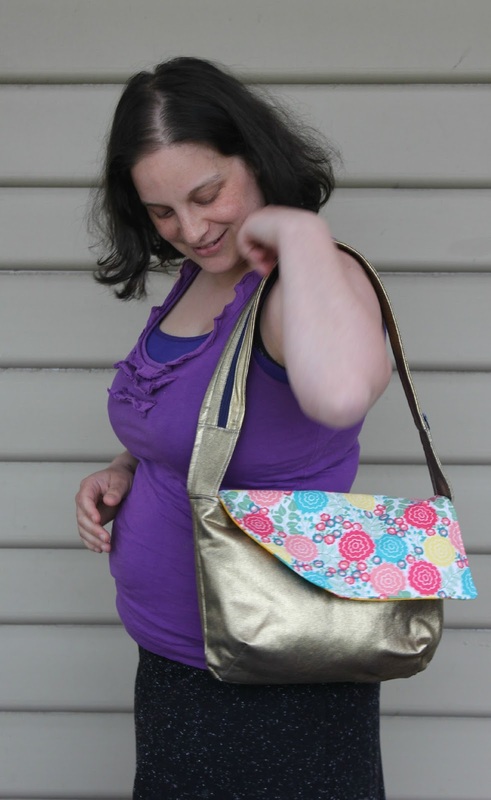 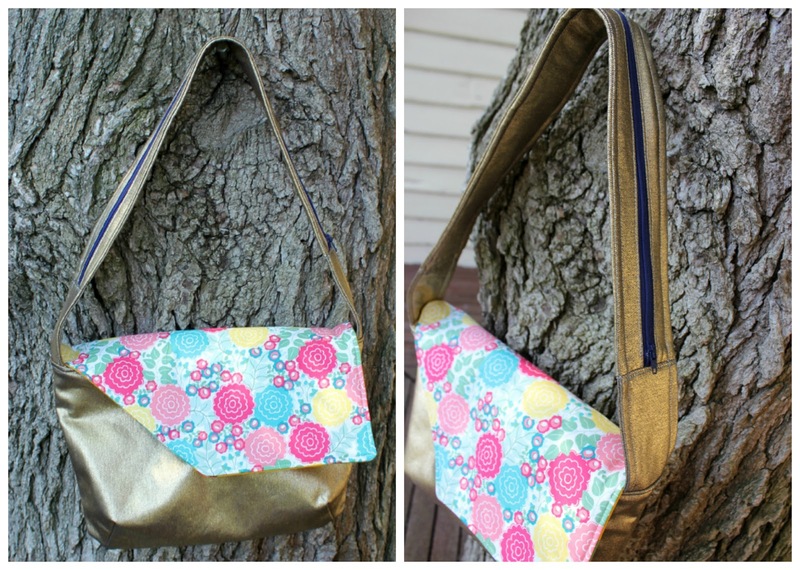 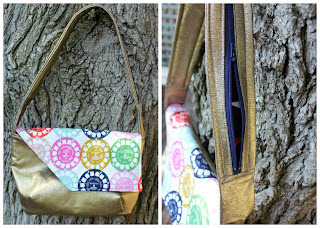 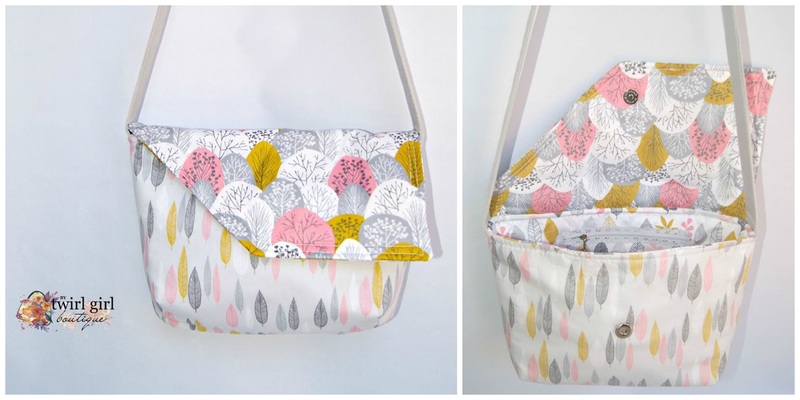 The Run & Play Bag Sew-A-Long Terms and Conditions. 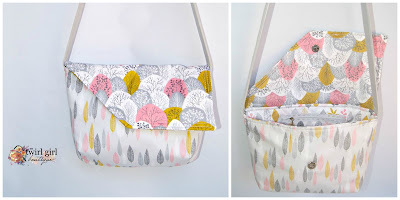 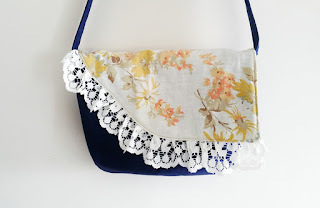 - You must have used the Run & Play Bag PDF pattern written by Emma Wengier of For My Little Monster to have created your bag. 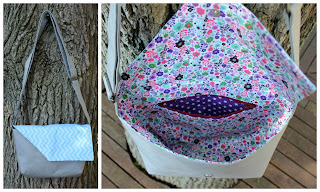 - Your Run & Play Bag will be judged on creativity and ingenuity. 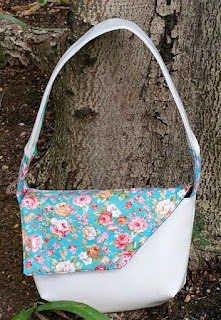 It must also be visually appealing - think about interesting fabric combinations, embellishments, or anything else that will make your Run & Play Bag really stand out from the crowd. - Your Run & Play Bag must be complete. 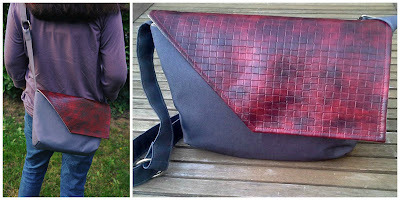 - Entry into the Competition is deemed acceptance of these Terms and Conditions. 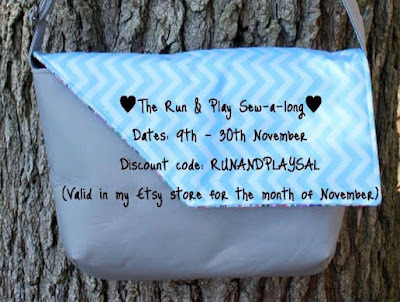 If you would like to enter this competition your Run & Play Bag must have been made between November 9th and November 30th 2015 (AEDST). 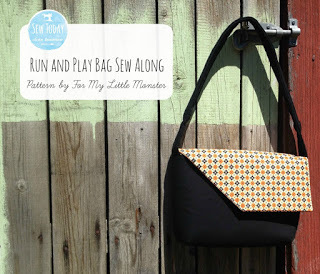 You must own a copy of The Run & Play Bag PDF pattern written by Emma Wengier of For My Little Monster. 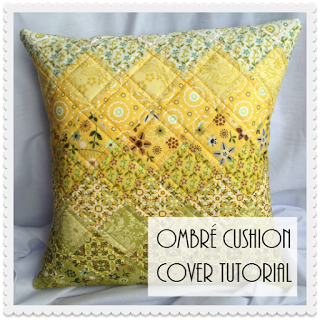 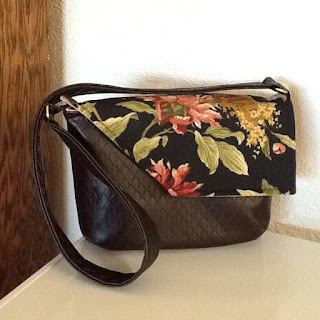 The pattern can be purchased here on Etsy. 2. 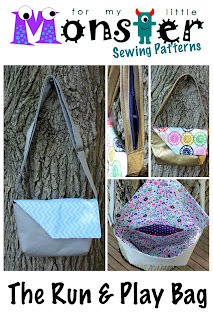 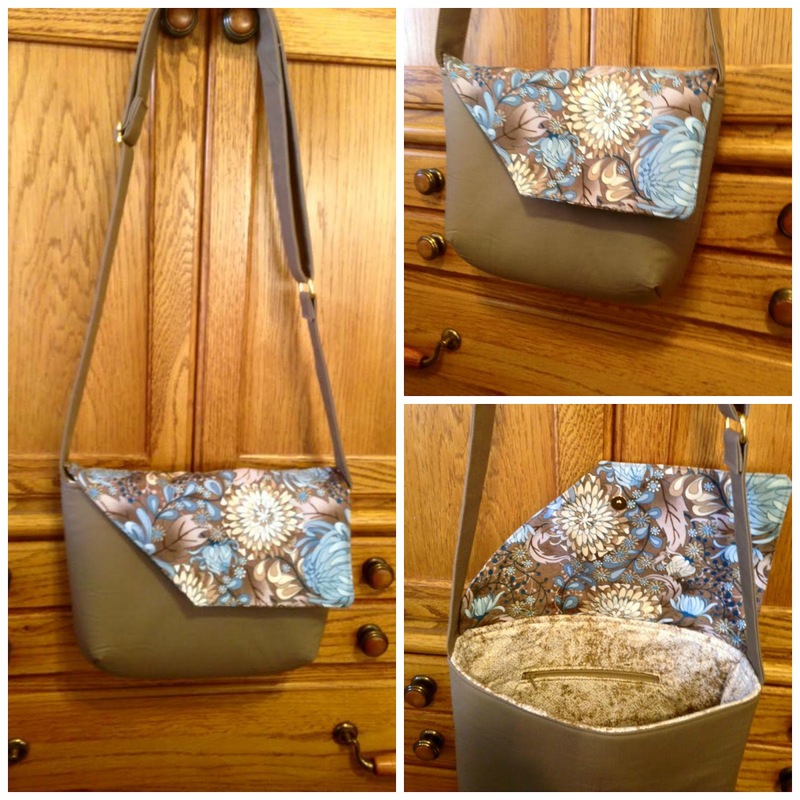 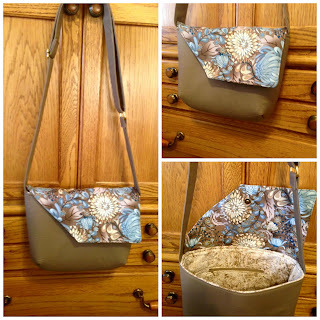 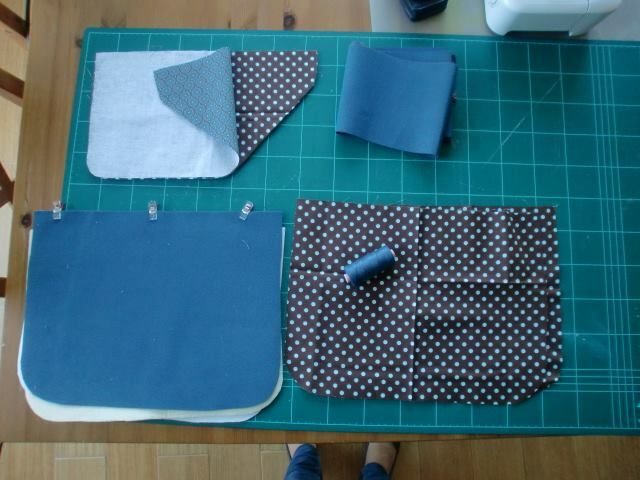 On Facebook, add your photo to the "Run & Play Bag Sew-A-Long" photo album in this group. You can enter as many times as you like (one finished bag = one competition entry). 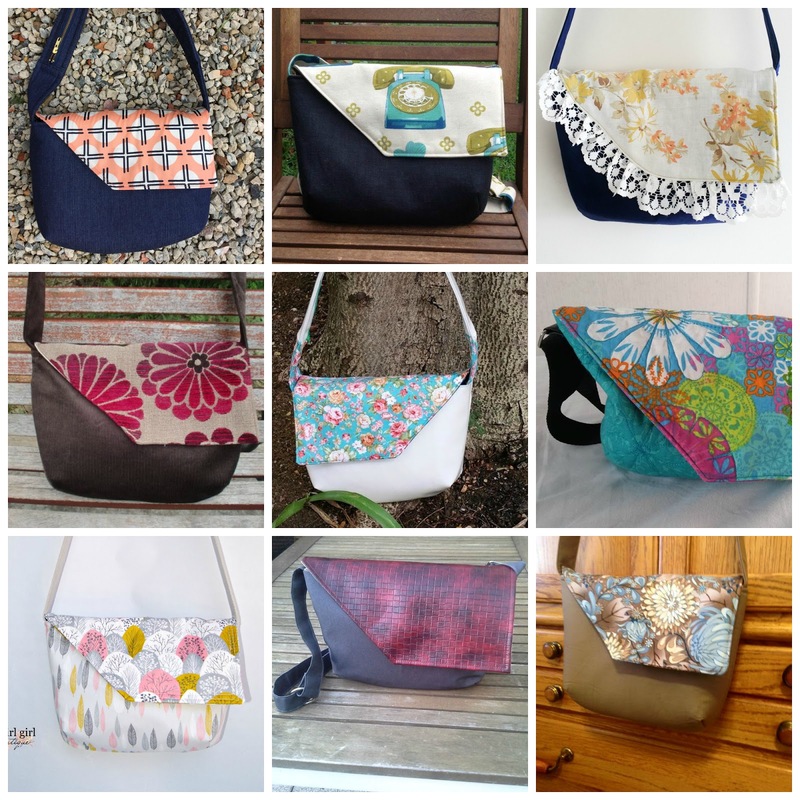 Final entries must be received by 11:59pm 30th November AEDST. This competition is open to both Australian residents and International residents and is in no way affiliated with Instagram or Facebook. 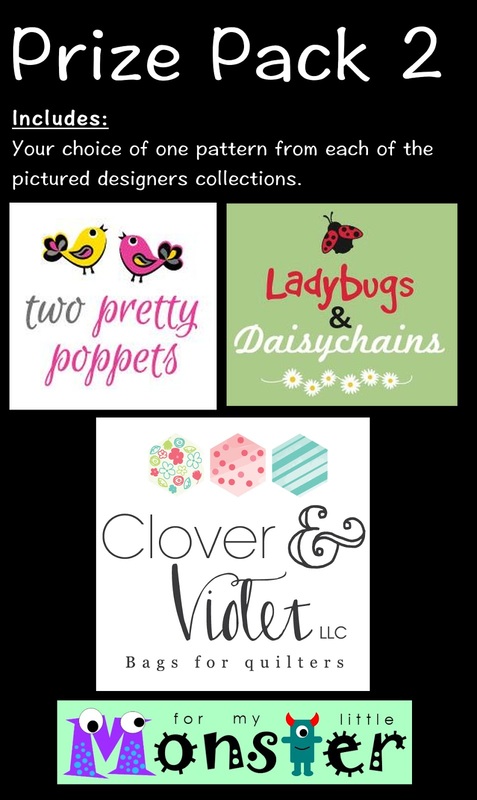 Entries not completed in accordance with these Terms and Conditions or received after the closing date will not be considered. The judge’s decision in relation to any aspect of the competition is final and binding on every person who enters. 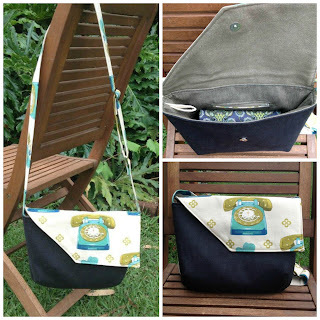 No correspondence will be entered into. 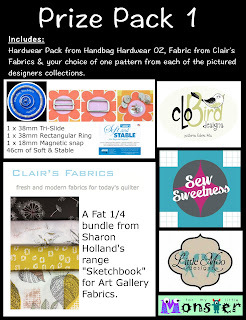 Prize 1 - Hardware pack from Handbag Hardware Australia (including: 46cm of by Annies Soft and Stable, 1 x 18mm magnetic snap, 1 x 1.5" rectangular ring and 1 x 1.5" tri-slide); Fabric bundle from Clairs Fabrics (including: The pictured fat quarter bundle from Sharon Holland, that is part of her Sketchbook range for Art Gallery Fabrics); 1 x Chosen PDF pattern from each of the following designers catalogues: Clobird Designs, Sew Sweetness, Little Moo Designs, and For My Little Monster. 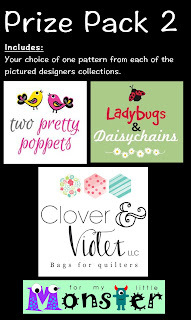 Prize 2 - 1 x Chosen PDF pattern from each of the following designers catalogues: Two Pretty Poppets, Ladybugs & Daisychains, Clover & Violet, and For My Little Monster. 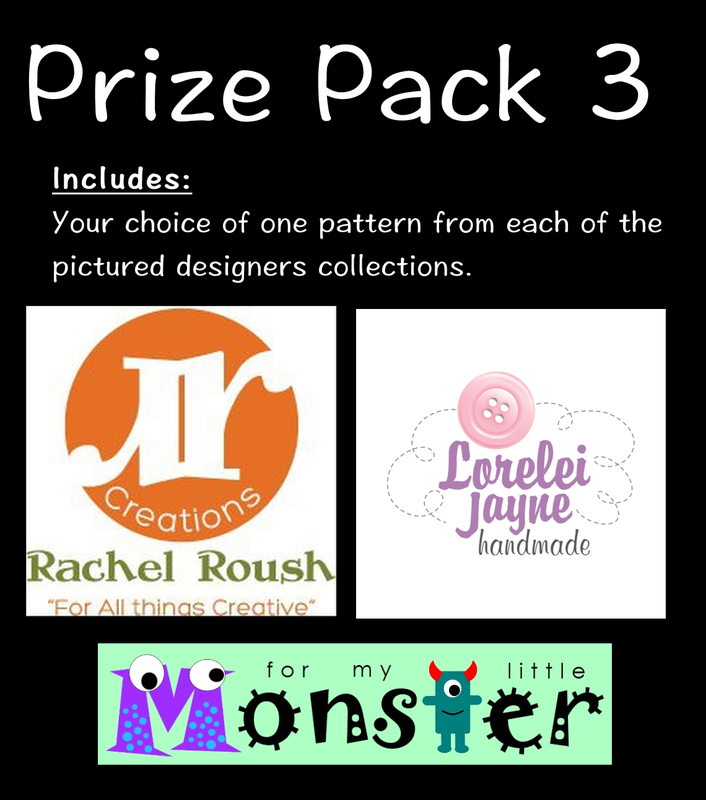 Prize 3 - 1 x Chosen PDF pattern from each of the following designers catalogues: RLR Creations, Lorelei Jane Handmade, and For My Little Monster. All prizes must be taken as offered and are non refundable, non transferable and non redeemable for cash or other goods or services. 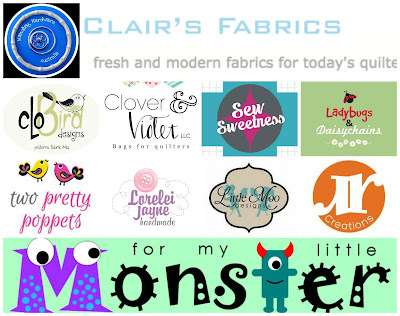 Once the Prize has left the sponsors premises, Emma Wengier of For My Little Monster and the prize sponsor take no responsibility for prizes damaged, delayed or lost in transit. It is a condition of accepting the prize that the winner must provide a valid email address, and/or postal address. Winners will be contacted via Instagram (on their competition entry photo and DM) or via Facebook (on their competition entry photo). 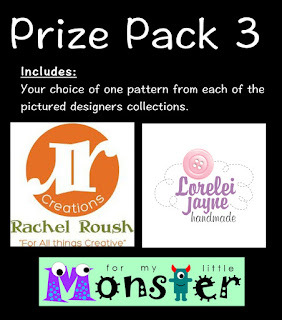 It is a condition of entry that the Emma Wengier of For My Little Monster, has the right to publicise the names, and photos of the Run & Play Bags of any entrants to the Competition, in any media for an unlimited period without remuneration for the purpose of promoting the Run & Play Bag Pattern distributed and/or supplied by Emma Wengier of For My Little Monster. 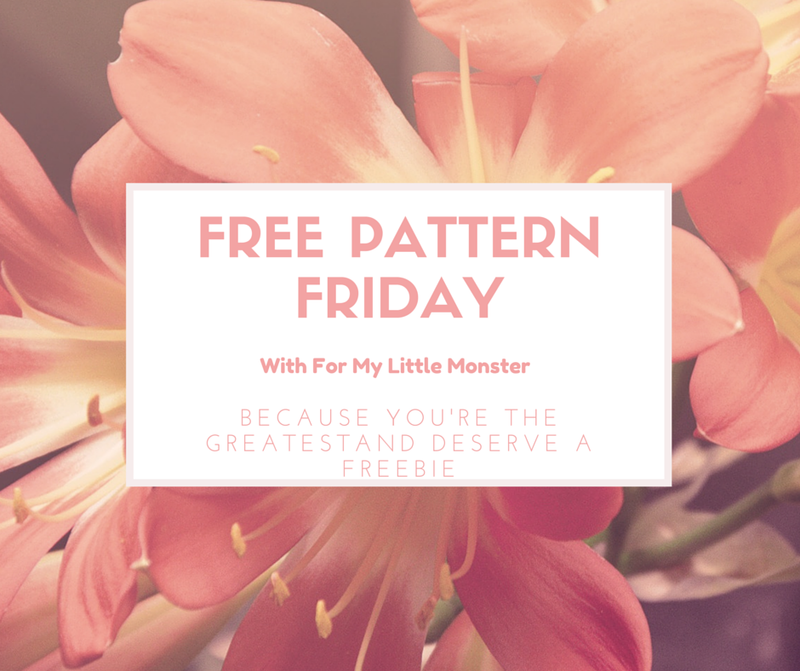 The winners will be announced on December 5th, 2015 at 9:30pm (AEDST) on Instagram (@formylittlemonster) and on Facebook in this group. If for any reason a winner does not take the prize or an element of the prize within one week, then the prize or that element of the prize will be forfeited and a redraw will occur 2 weeks from the date of the draw. 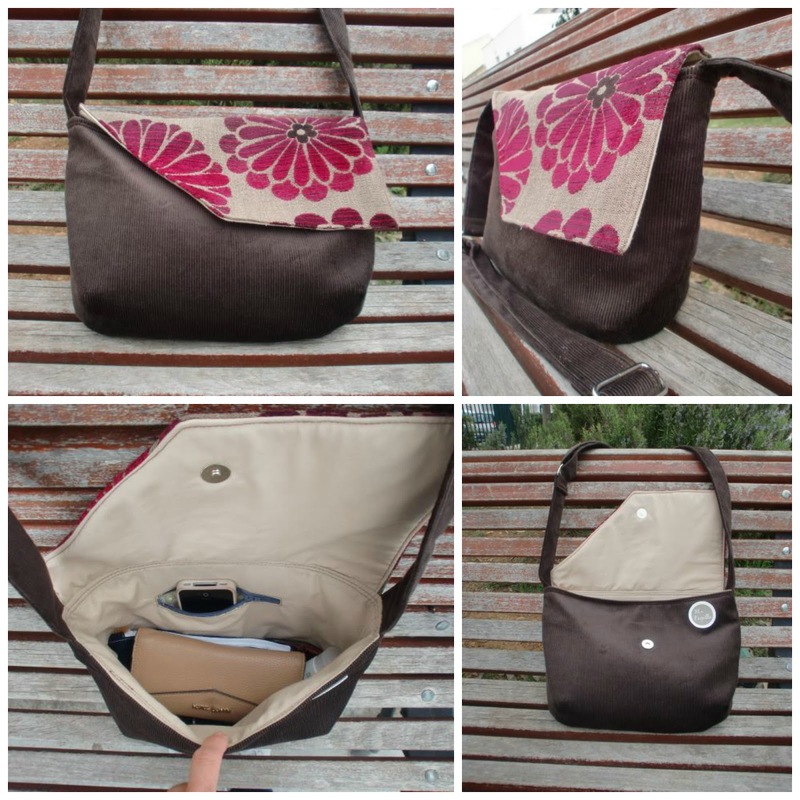 - any Prize that is late, lost, damaged or misdirected in transit. 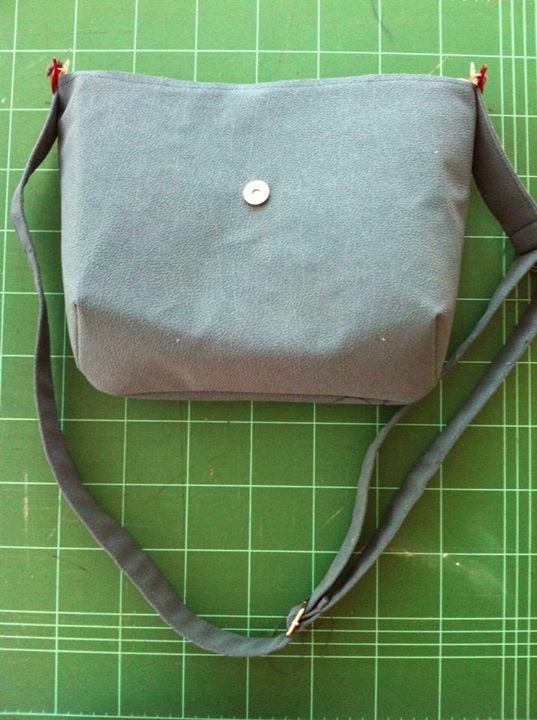 Emma Wengier of For My Little Monster is not responsible for any incorrect or inaccurate information, either caused by the entrant or for any of the equipment or programming associated with or utilised in this Competition, or for any technical error, or any combination thereof that may occur in the course of the administration of this Competition including. 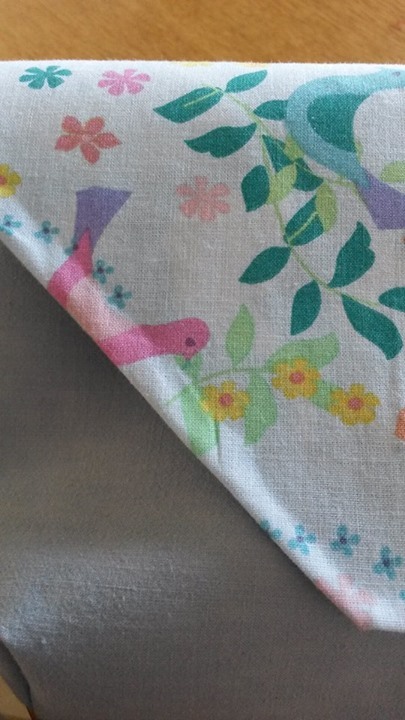 If for any reason this Competition is not capable of running as planned, including due to infection by computer virus, bugs, tampering, unauthorised intervention, fraud, technical failures or any causes beyond the control of Emma Wengier of For My Little Monster (the Promoter), which corrupt or affect the administration, security, fairness or integrity or proper conduct of this Competition, the Promoter reserves the right in its sole discretion to disqualify any individual who tampers with the entry process, take any action that may be available, and to cancel, terminate, modify or suspend the Competition, subject to any direction given under State Regulation as applicable.